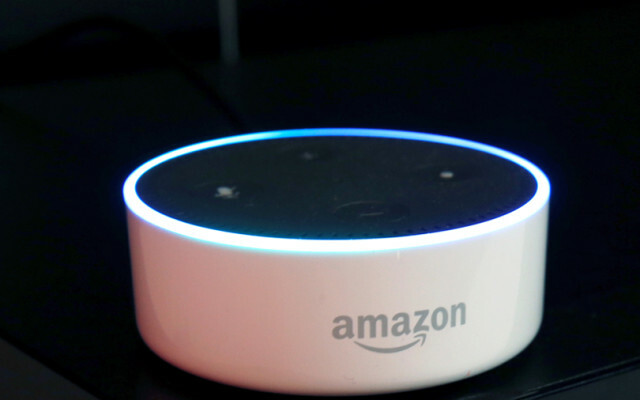 Amazon Inc's Alexa voice assistant started out in Amazon's own Echo speakers but is spreading fast, embedded directly inside products from other companies such as light fixtures, thermostats and dashboard cameras for cars. But one place Alexa often cannot be found is too far from a power outlet. The "always on" microphones that listen for the assistant's name, plus an internet connection, require so much electricity that Alexa-enabled devices usually need to be plugged in. "If you want to add voice as a user interface to such a device, you have to have a very, very low power consumption," he told Reuters in an interview. Such devices are key to DSP's future. The company's legacy business supplying chips to cordless phones still made up half of its $28.1 million in revenue in its most recent quarter, but that market is shrinking as landline telephones disappear. While DSP's chips for embedding voice features in gadgets make up only 6 percent of its revenue, DSP has won some notable customers, with chips in smart watches and phones from Samsung Electronics Co, one of GoPro Inc's recent cameras and a wireless speaker from Logitech International SA . "We are at a fairly early level in this market, but I think over the next 12 months we'll see a lot of announcements," he said.